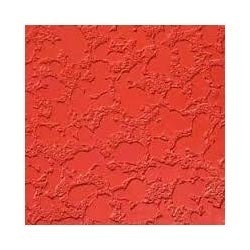 We offer a texture paint that matches your taste, mood and surroundings. 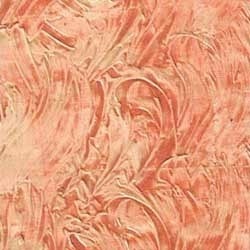 An exciting myriad of colors, textures and patterns that resonate with creativity to fascinate your walls. Elegant look and aesthetic appeal decodes true signature on walls catching imagination of every mind.